Use only Excel to make your business MTD Compliant. HRMC recognised software to allow any company to submit their VAT returns digitally. In less than a month all mandated businesses must be ready to submit their VAT returns in an MTD compliant way. CHM Bridging software allows users to simplify all of this using only Excel, OpenOffice and LibreOffice to make your business MTD Compliant. Link our bridging software to any spreadsheet and file your VAT return from your own spreadsheet! Recognised by HMRC CHM MTD Bridge. With NO setup costs and a single return from as little as £1.25 per submission! How do I sign up to MTD? Who can use this software and service? 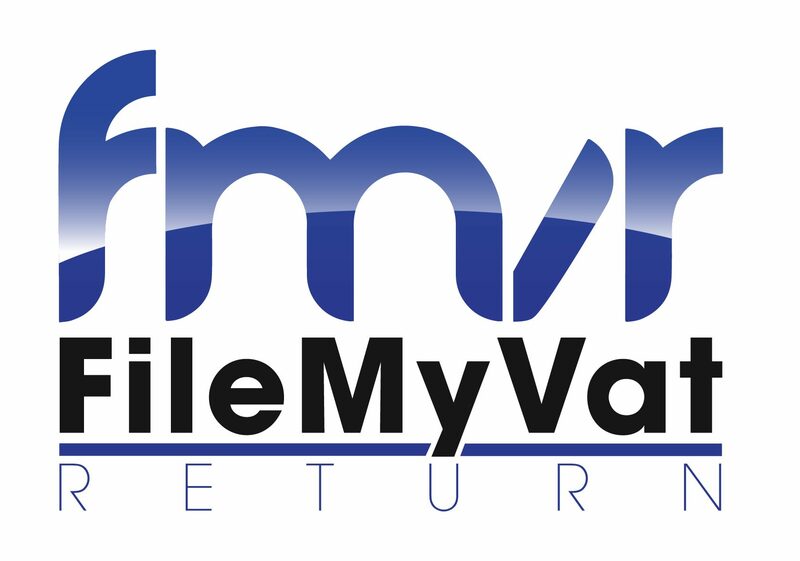 Use spreadsheets and need to file you VAT return under MTD? Get Updates on MTD for Free!